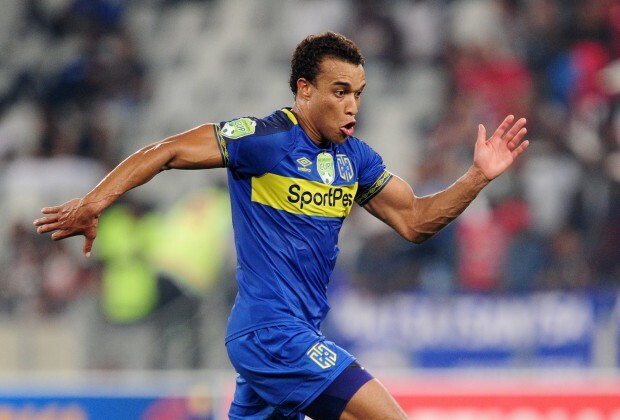 Cape Town City forward Matthew Rusike has left the club to join Norweigian Premier League side Stabaek, the Cape side confirmed on Monday. The 28-year-old Rusike, who is a Zimbabwe international, has found it difficult to break into the Citizens’ starting XI this campaign as coach Benni McCarthy has chosen Siphelele Mthembu as his main striker. Rusike, who also played for Kaizer Chiefs during his career, made 13 appearances in all competitions for City this season with his last match against Supersport United in a Nedbank Cup clash on 26 January. The club from the Mother City also signed Kermit Erasmus in January as Rusike slipped further down the pecking the order. He leaves Cape Town City having won one major trophy with the club, helping the side win the MTN 8 earlier this season. The Norwegian Premier League’s transfer window is only due to close at the end of this month, so clubs in that country are able to buy players, even from leagues where the window is not open.